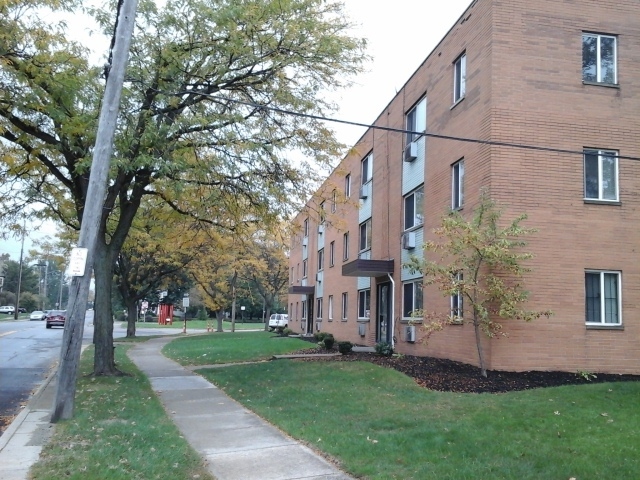 A 48 Unit Garden Style apartment building located in the trendy Shaker Square district in Northeastern Ohio suburb. 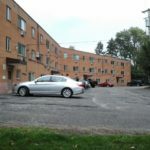 This property is has 46 units occupied. This location has access to shopping, restaurants, and transportation to the city and events.